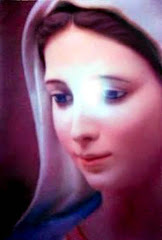 (Mary Most Holy): “Dear children, today, you commemorate Here the Anniversary of My Last Apparition at Fatima, confirmed by the Miracle of the Sun. 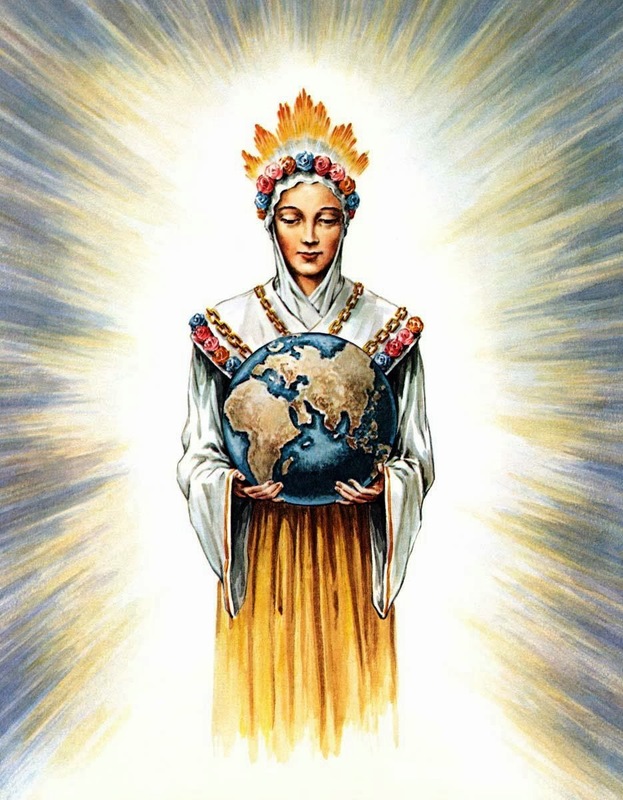 I am the Woman Clothed with the Sun, who advances terrible as Army in Order of Battle against all forces of evil. 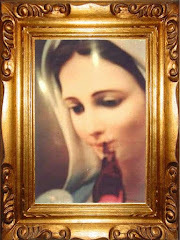 In My Last Apparition at Fatima I recommended you again the Prayer of the Rosary for the world to have the Peace. And so that at last I could beat all the works of Satan, crush his power and knock down all his efforts to enslave all mankind and keep it under its tyrannical yoke and evil dominion. With the Rosary you will be able to free all souls and nations from the enslavement of Satan. Now My soldiers is the time of the Final Battle! Truly, the time of the decision is approaching. And so, you must advance with My Rosary in your hand, going everywhere, teaching My children to pray the Rosary, announcing My Messages to them. And above all by giving them a true and shining example of Holiness and of Love. You can not go back now, otherwise the world will be lost! If you go forward, praying My Rosary, always more, obeying My Messages, living in Holiness. The Holiness of your lives will attract, will hasten the New Pentecost and the Triumph of My Immaculate Heart. 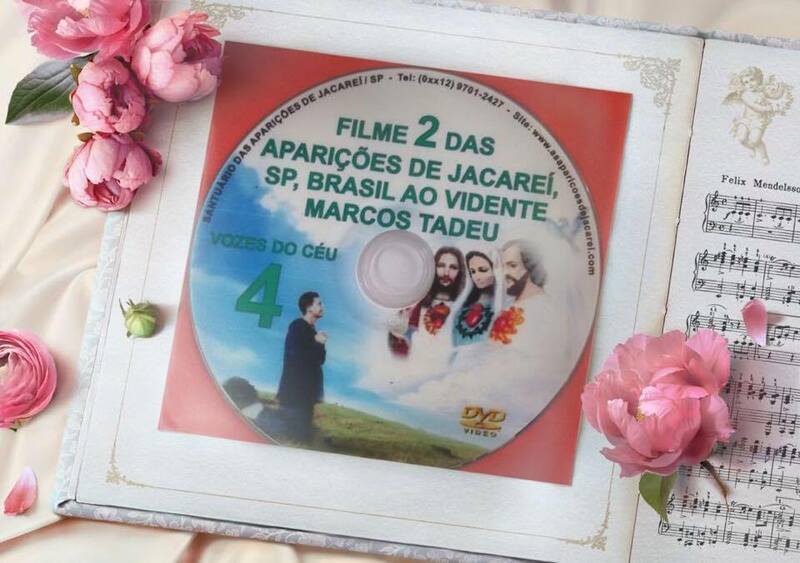 It is a decisive hour that weighs on Brazil and on the world: diabolical enslavement or Salvation! You must choose the Salvation and fight against the diabolical enslavement that Satan wants to impose upon you. Therefore: Pray! Pray! Pray! Grasp, ever more, the weapons of Faith, of Love, of Hope, of Fortitude, of Courage that I gave to you. And with these weapons fight, fight the Good Combat and save all that can be saved. Now My children, you must pray for Brazil more than ever. 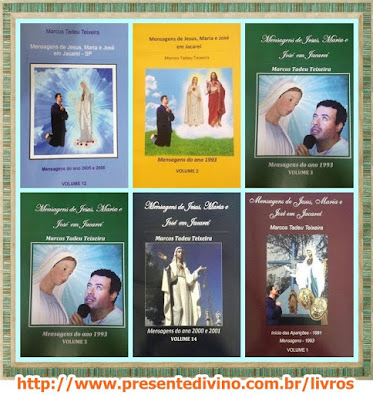 I promised the victory against Communism to My little son Marcos, for all the Rosaries, Hours of Prayer, Films, Cenacles, for his life completely consecrated, dedicated to Me 27 years ago. Also by the Throne he made for My Son Jesus and also for the new Throne that he made for Me. Oh! Yesterday My Heart exulted with joy. Yesterday I was glorified, I was exalted by this son in an extraordinary way. And so, for this Act of Love that I welcomed with all the affection of My Heart, I will give the victory over Communism to My son Marcos and to you too. But attention: It does not mean the end of the War. It just means an overcomed battle. If you do not persevere in Prayer, if you do not persevere in the Love of God, if you do not obey My Messages and if the people do not stop offending the Lord with their sins, evil can come back. Therefore, My children: Pray! And do not vacillate a moment in Prayer! And make all My children pray My Rosary, make the Cenacles of Prayer everywhere, the Walls of Jericho and, above all, do Penance. PRAYER IS NOT ENOUGH, PENANCE AND CONVERSION IS NEEDED. Forward! 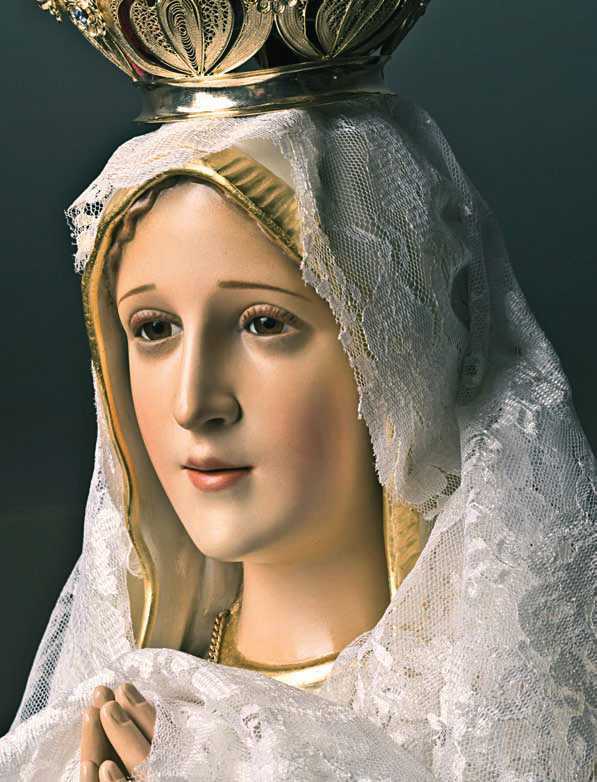 On this month of October I want you to give 60 Films of My Apparitions in Fatima to My children who still do not know Me. So that they can finally know My Messages and My Secrets. And so, My children Help Me fight the great Red Dragon until crushing and defeating him.